오늘은 11명의 새로운 학생들이 렉시스 코리아에 왔어요. 일본에서 온 마나미, 켄타로, 마유, 리사, 레나와 프랑스에서 온 스텐과 줄리 그리고 태국에서 온 분차라트, 노르웨이에서 다시 와준 마틴과 호주에서 온 앤디까지! 다같이 즐겁게 한국어 공부해요! 새로운 학생들에게도 다정한 안녕인사도 잊지 마세요! 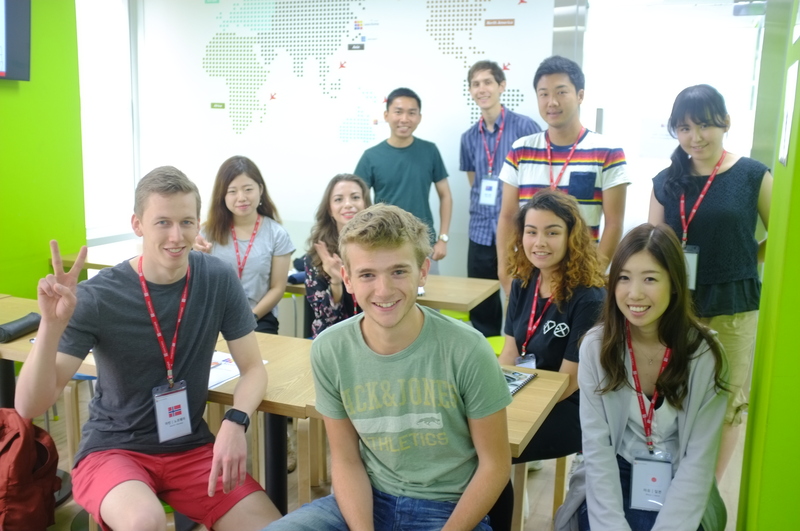 Today we welcome 11 students and they are from Japan, France, Thailand, Norway and Australia! 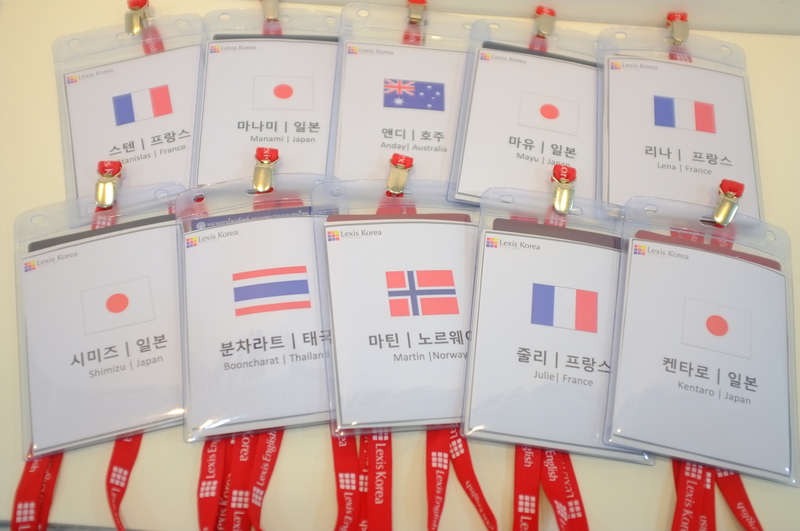 Please say ‘안녕하세요/Hello’ to Manami, Stanislas, Kentaro, Mayu, Lena, Risa, Booncharat, Martin, Julie, Rena and Andrew. Let’s study Korean and have a great time with us!